Carr Vale pond is a popular small water (about 1.75 acres) on the outskirts of Carr Vale village, just a few minutes drive from junction 29/29a of the M1. 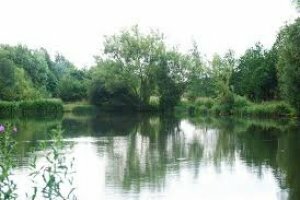 It's well stocked with skimmer Bream and Tench in addition to having a decent number of large Carp with the odd corker up to 30lb. 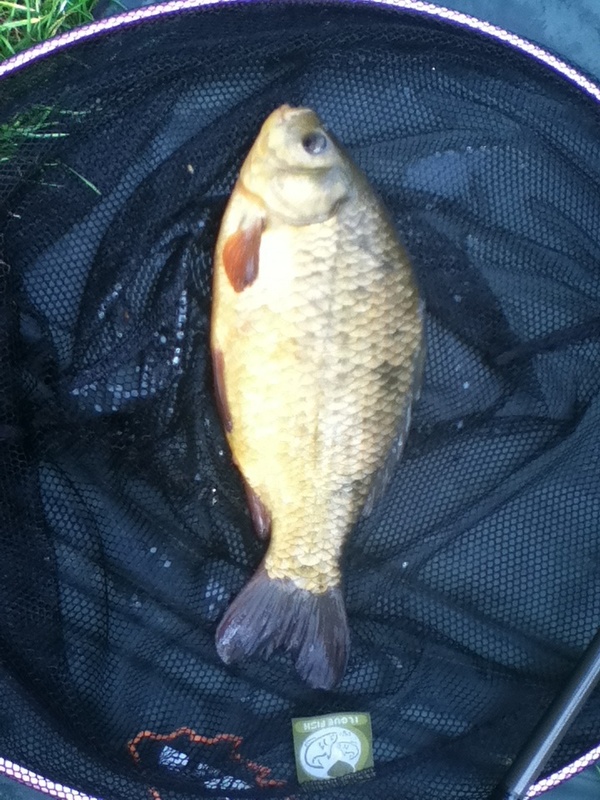 There's also a really good head of Crucian Carp as well as a really good number of Roach, Rudd and Perch. Most success seems to be had from the bank furthest from the car park with traditional baits such as maggots and sweetcorn hitting the spot for most anglers. Carr Vale Pond 9 out of 10 based on 1 ratings. 1 user reviews.